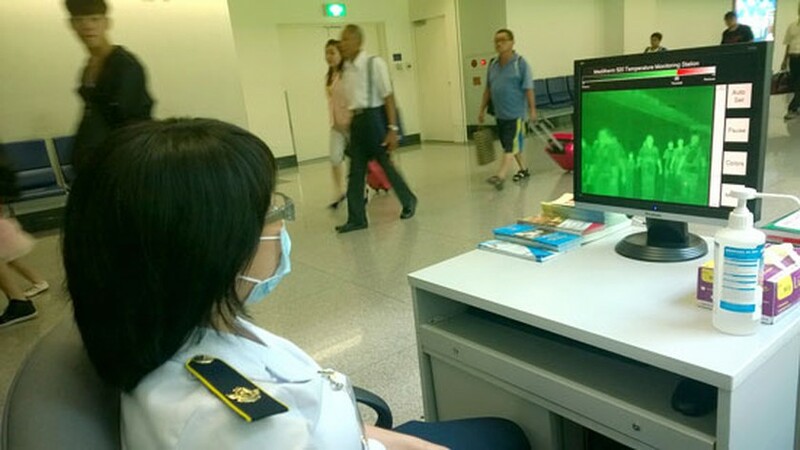 Inspectors from the Department of Health in Ho Chi Minh City August 12 conducted a supervision over supervise quarantine mission at Tan Son Nhat International Airport. 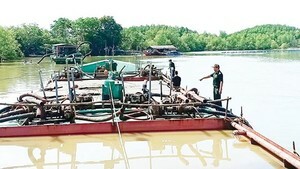 Nguyen Van Sau, director of the International Quarantine Center in HCMC, said the medical supervision procedure set by the Ministry of Health is closely tightened. Those passengers from Ebola-hit West Africa nations will have their own door so that medical workers will check their body heat. They will also fill the health declaration form.